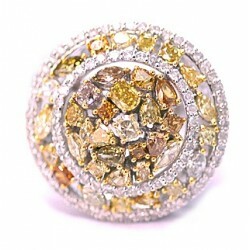 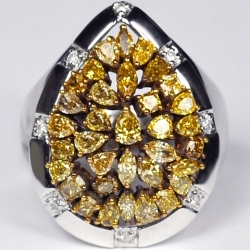 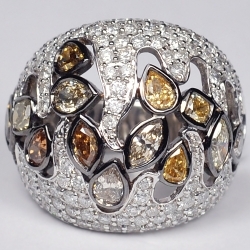 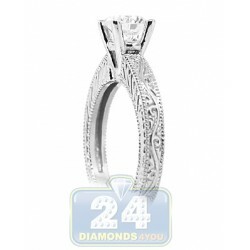 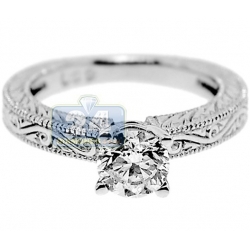 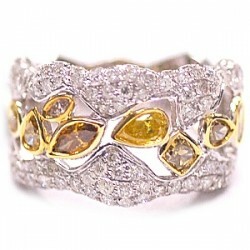 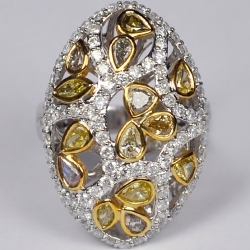 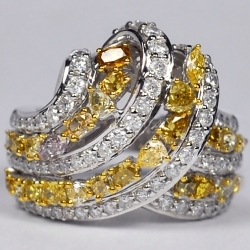 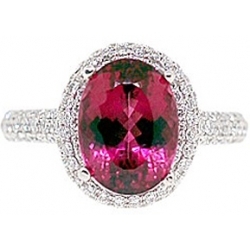 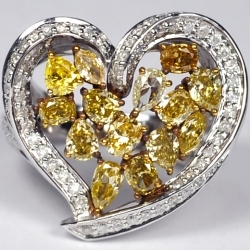 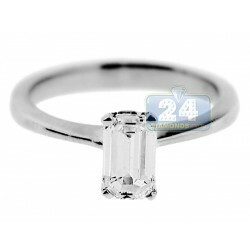 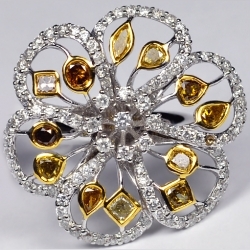 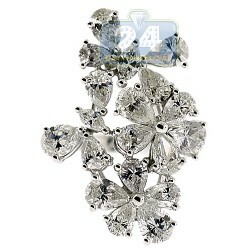 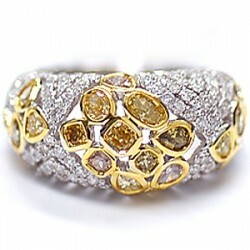 You will feel like royalty when you wear our gorgeous gemstone diamond ring! 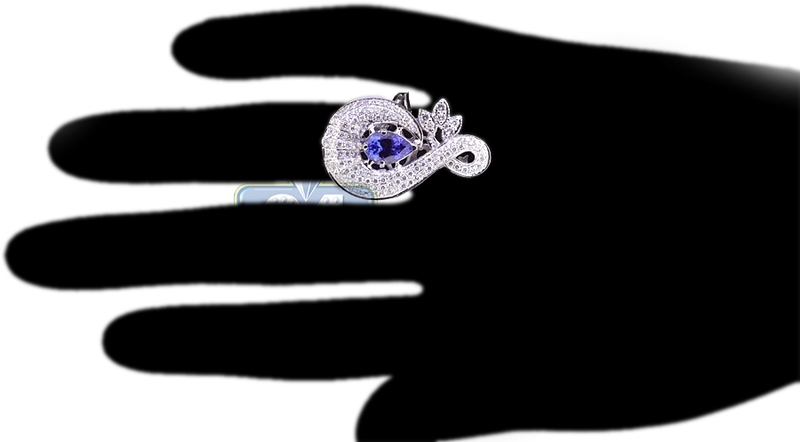 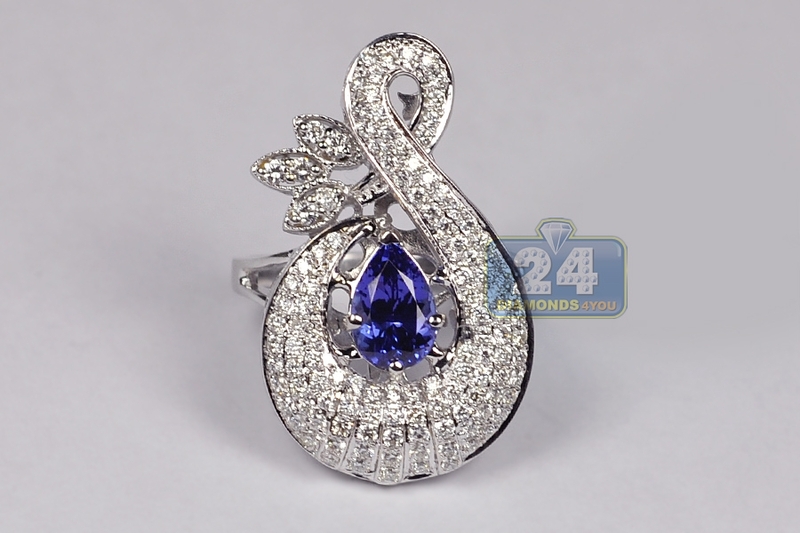 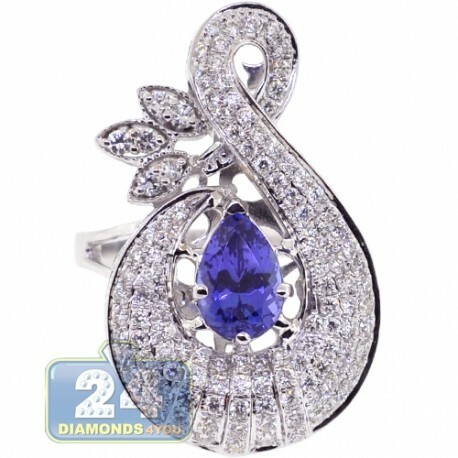 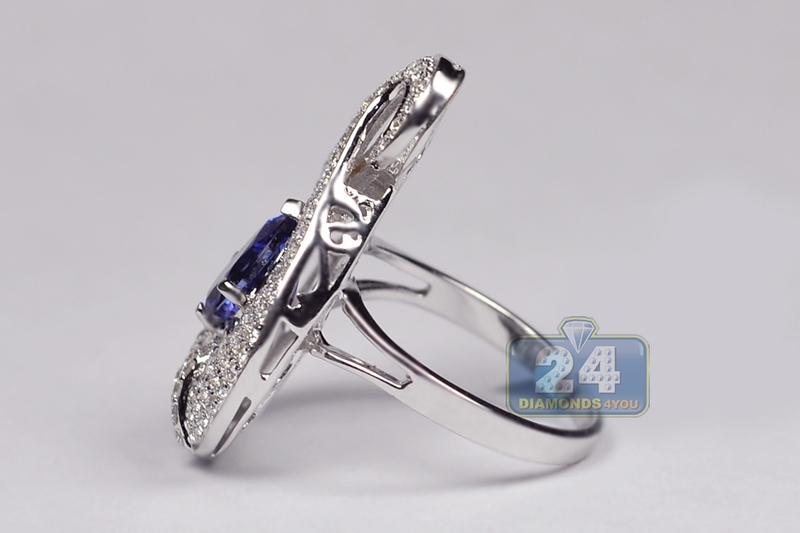 It is beautifully handmade of lustrous 18k white gold; and encrusted with blue pear-cut genuine tanzanite in the center and icy white round brilliant-cut diamonds around. 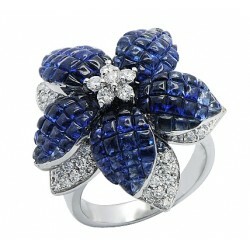 Your floral fantasy comes true with this tanzanite ring! 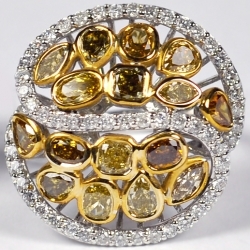 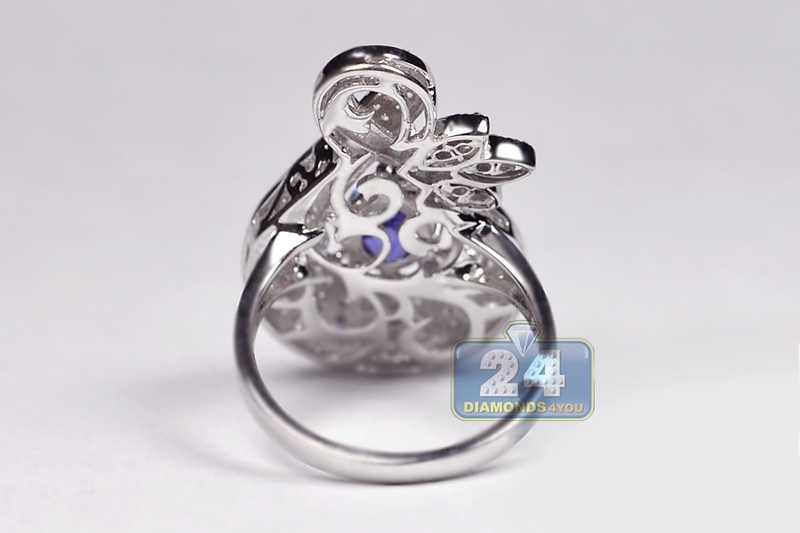 This ring is a part of the set. 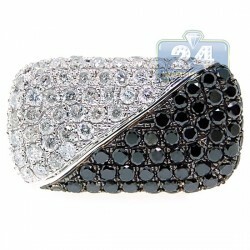 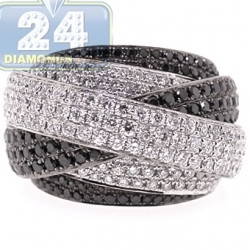 A bracelet is also available.